A home inspection is a limited, non-invasive examination of the condition of a home, often in connection with the sale of that home. Home inspections are usually conducted by a home inspector who has the training and certifications to perform such inspections. We will conduct a thorough inspection of your home, inside and out. A home inspection is a visual examination of the physical structure and systems of a home. 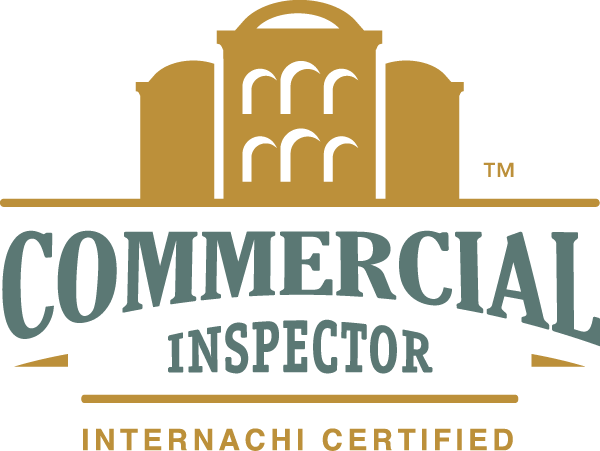 A home inspector is trained to be a detective in regard to the construction and working parts of homes. 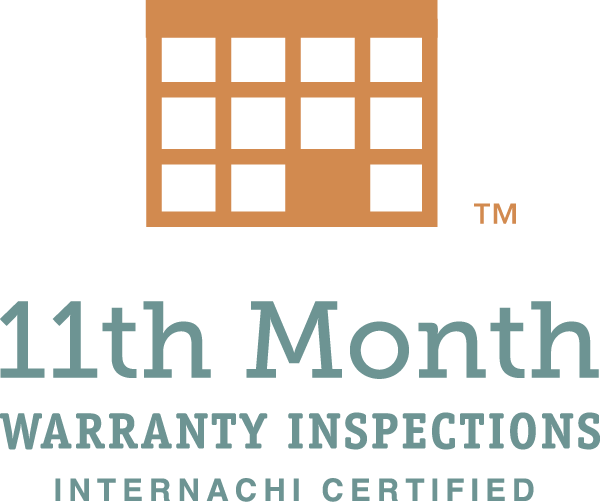 We provide a home inspection report describing the condition of the home. When problems are found we will recommend further evaluation. As a professional home inspector, Ken has the knowledge and expertise to provide you with a thorough and professional, non-intrusive, visual inspection of your home, from roof to foundation. Outside the home, we will check the exterior walls, roof, driveway, deck, etc., then I will move inside to examine the walls, ceilings, floors, doors, and windows. The heating, air-conditioning,plumbing, and electrical systems will all be examined to ensure that they function as intended. Bathrooms, kitchens, and laundry rooms receive a thorough check, along with the attic and basement or crawl space. ​and you are free to ask questions at any time during your home inspection.